Welcome to The Reeve Metal Finishing Company Ltd - Tel: 0121 558 0692 .:| WELCOME - HOME PAGE |:. We specialise in large volume production for some of the country's leading manufacturers, yet still offer the care and attention to detail needed to help a restorer with a personal restoration project. The company is still owned and run by its founder's family, ensuring vast knowledge and unrivalled experience which has been passed down from generation to generation over the last 115 years. We are based in 3,500 sq/m premises in the heart of Birmingham, handling 12 processing plants and high volume plating lines. We work with ISO9001 & ISO14001 approved systems. As a responsible organisation, environmental issues are important to us and we are consistently looking for safer environmentally acceptable processes and chemical solutions to help lessen the impact on the environment. 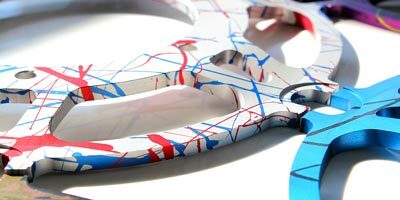 Using the latest technology, we are able to coat a wide range of surfaces with Chrome, giving up to 100% reflective finish. We produce first class quality for a wide range of clients across a wide range of sectors. 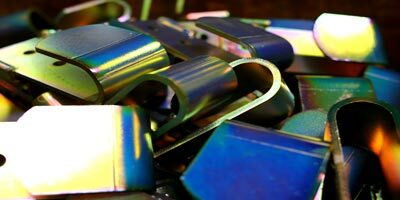 Our state of the art Sulphuric Acid anodising plant delivers excellent consistency of coloured finishes, with reduced lead times and fast turnaround. Our extensive expertise in this field spans a vast range of products. 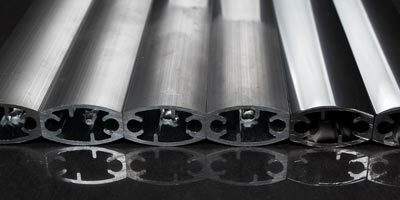 We offer a specialist service of Nickel and Chrome plating on Aluminium. 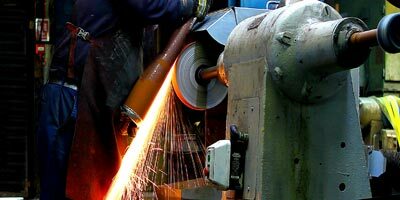 This process has been established on our premises in Birmingham for 15 years and catering for a variety of Industries all over the UK and Ireland. 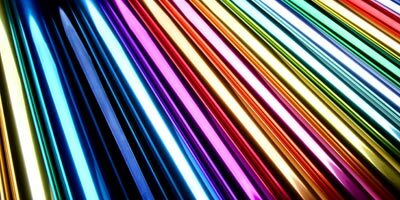 We offer a specialist Multicolour and Fade technology with a full range of colours and shades are available. We can achieve some very special effects by masking areas of the surface. With over 100 years experience in finishing and polishing we have eight in house dedicated skilled polishers. We are expanding this area further due to increasing demand. We have a long and successful history with some of the biggest names throughout a wide and diverse range of industries. 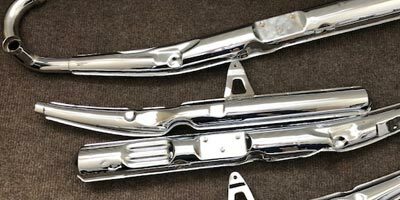 We offer a first class Motorcar and Motor Cycle Chrome plating and Re-Chroming service, restoring your old parts and making them look new. 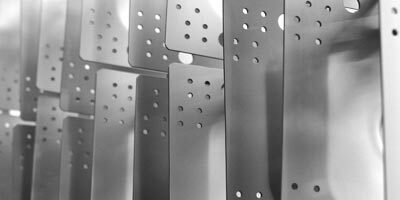 On site we offer Bright Zinc plating and corrosion protection, supplying zinc nickel as a highly protective coating, primarily to the automotive and rail sectors. 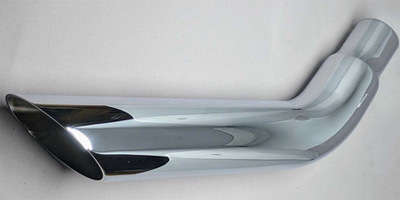 Our Zinc conversion coatings can also be applied to meet Military and Aerospace specifications. We use the latest X-ray technology In controlling this process. All Zinc & Tin processes are handled by J W Rudge & Co Ltd, which although also based at this site and working closely with us, is a separate legal entity.